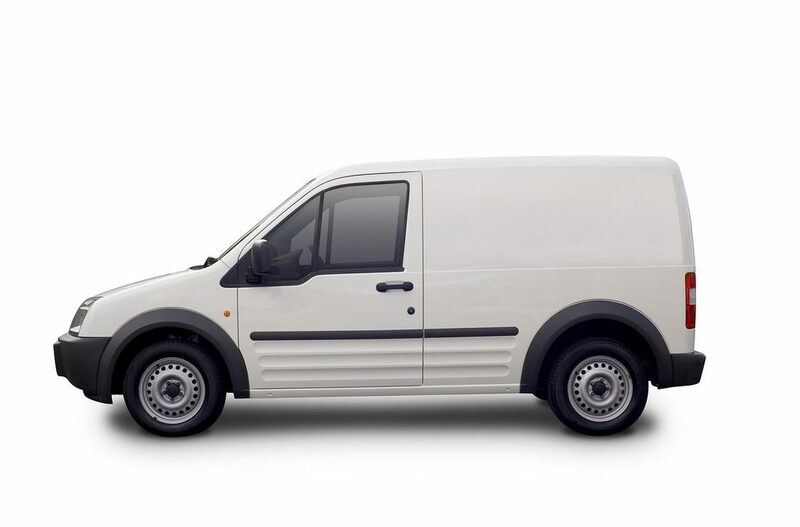 Car or Van – What Should You Be Driving As a Mobile Mechanic? Mobile mechanics are becoming very popular as people who are time-poor want to avoid the stress and hassle of taking their car to the garage. It can be especially useful for repairs to undrivable cars – for example with flat batteries, broken starter motors or punctures – that would be costly and troublesome to move to a garage. As a self-employed tradesman, it can be tempting to keep your start-up costs as low as you can, and you may consider starting out by going from job to job in your own car. This could be a short-term solution, or as a backup if your van is out of action but is unlikely to be sustainable in the long-run. Cars are smaller – will all your tools fit? Your mobile mechanics insurance may be very high as a car is an unusual vehicle for this job. If you think about it, you actually need quite a lot of different tools to service and repair cars. Even if they don’t actually take up much space if carefully packed they are very heavy. Vans, not cars, are designed to carry larger payloads. If your car has to struggle it could wear out faster and it will be less fuel efficient. Assuming of course that is it, in fact, large enough in volume to take everything you need. You must have mechanics insurance to cover you for public liability, driving customer’s cars, at least third party cover on your own vehicle and cover for your tools should they get stolen or destroyed. Using a car could prove to be costly as many policies will only cover you for business miles meaning you will need another policy for home use. Both policies may need to be from specialists which, again, means it is harder to shop around and take advantage of mass-market special offers and incentives.